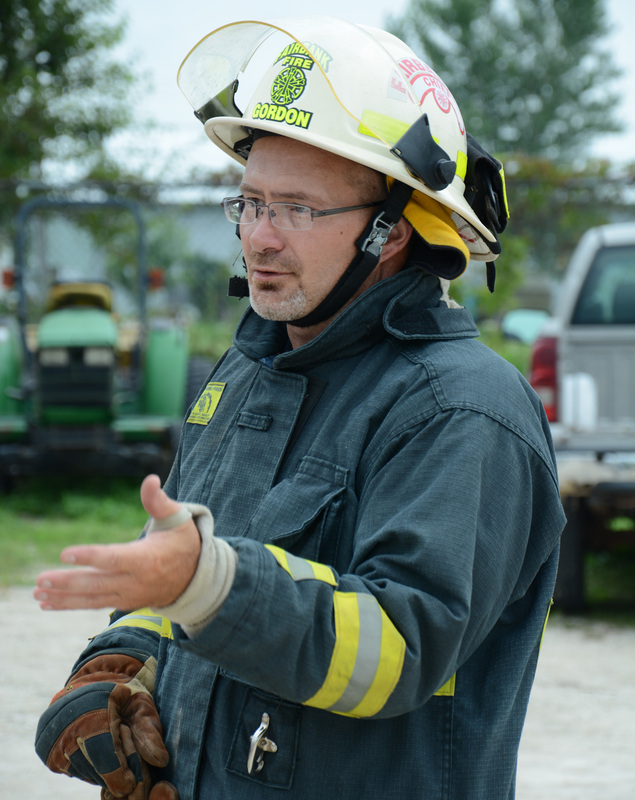 Fairbank, Iowa, Fire Chief and Upper Iowa University alumnus Brad Gordo n conducted fire extinguisher training at Fayette Campus Wednesday, July 26. Brad graduated from UIU in 1995 with a bachelor’s degree in public administration. 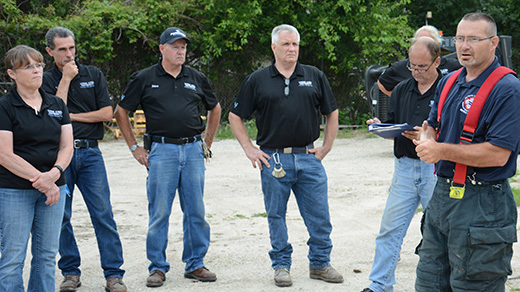 Thank you Brad for the hands-on training and all that you do for our local communities!